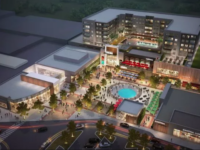 Post Tagged with: "Karl Koon"
The Asheville Planning & Zoning Commission voted 5-2 to approve the redevelopment plans despite the concerns of nearby residents, who expressed concerns about increased traffic. 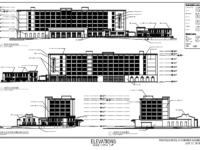 The commission unanimously approved one hotel project near Biltmore Village. 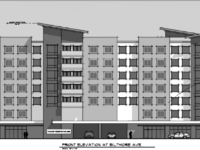 The other project, along Biltmore Avenue, passed with a 5-2 vote. 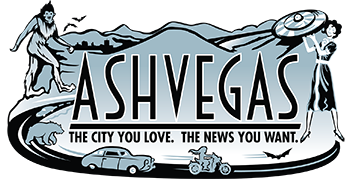 In other action, an issue with a parking space at The Patton apartments threatens to derail that project.